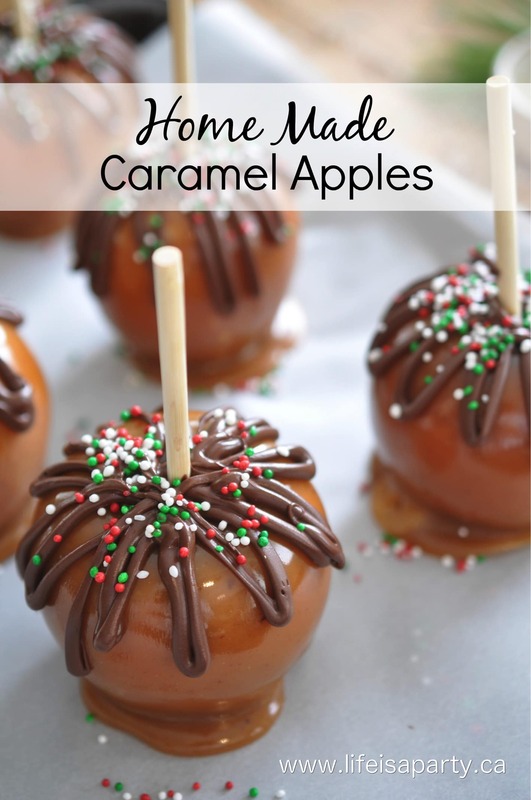 Home Made Caramel Apple Recipe: Easy, made from scratch Caramel Apples, perfect for gift giving. It’s Day Two of Christmas Treat Week. 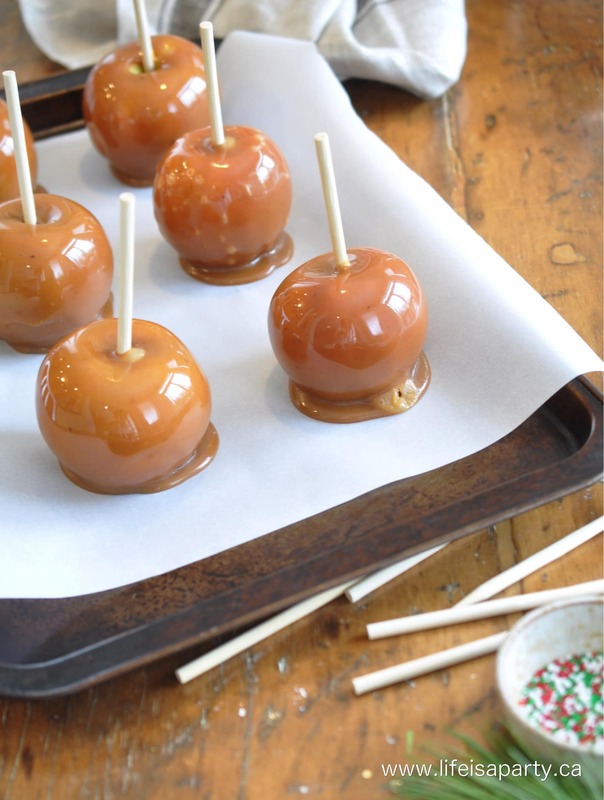 Today I’ve made a batch of Home Made Caramel Apples. 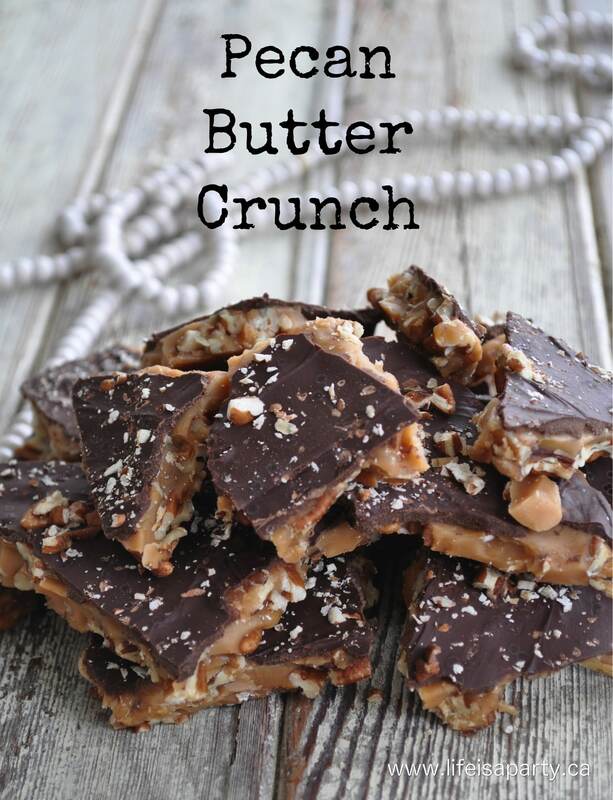 These are so good, and perfect for holiday gift giving. 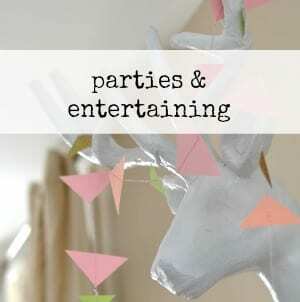 Your family and friends are sure to love them. 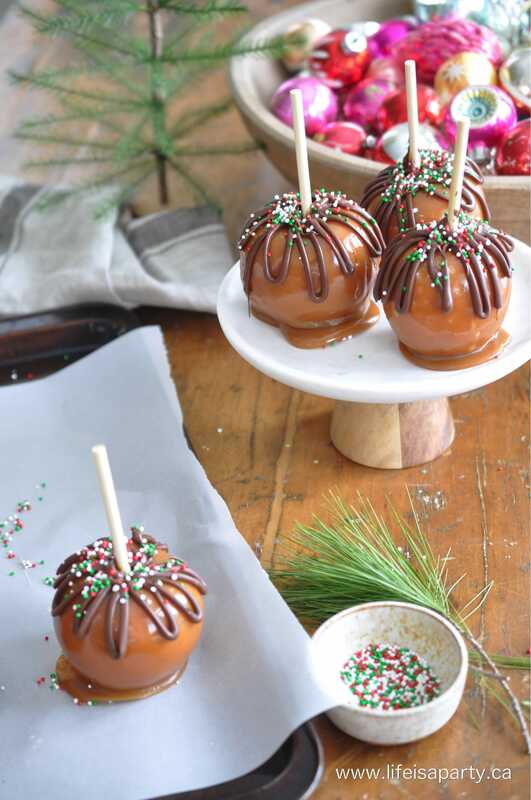 You can top these caramel apples with anything you like, or even just leave them plain. I used some chocolate and Christmas sprinkles today for a real festive feel. 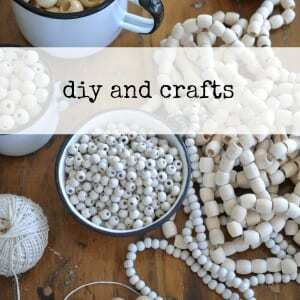 You can use just about anything though; nuts, candies, sprinkles, coconut, chopped chocolate bars, or cookie pieces. 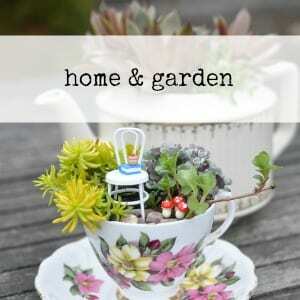 Anything small and sweet. 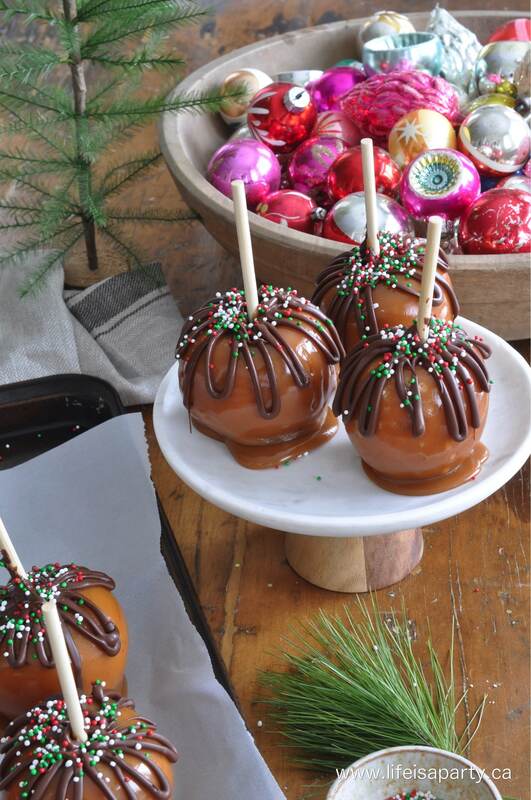 Prepare your apples by putting a lollipop stick in the middle. If your apples are from an apple orchard, you might be lucky enough to have ones that aren't coated in wax. Most grocery store apples are coated in wax, and you need to remove it so that the caramel sticks. To remove the wax, place the apples in boiling hot water for about 10 seconds, and then wipe with a paper towel. 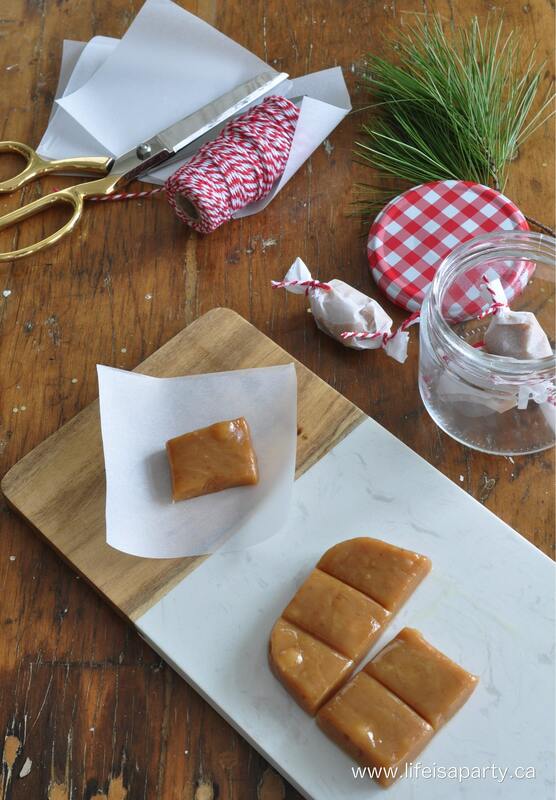 Make sure they're thoroughly dry before dipping in caramel. 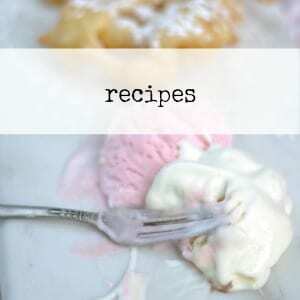 To make the caramel, combine butter, brown sugar, condensed milk, corn syrup and salt in a heavy saucepan. 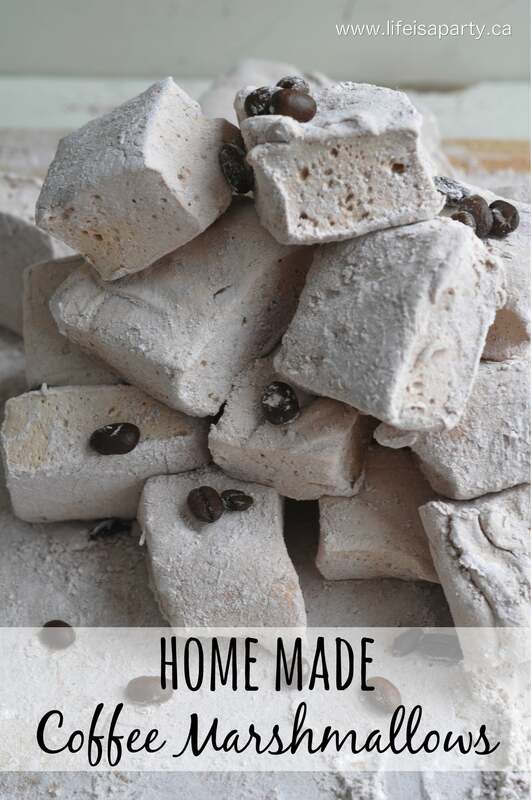 Bring it to a boil over a high heat, stirring constantly until the mixture reaches 240 degrees on a candy thermometer. Dip prepared apples, and place on parchment paper to harden. 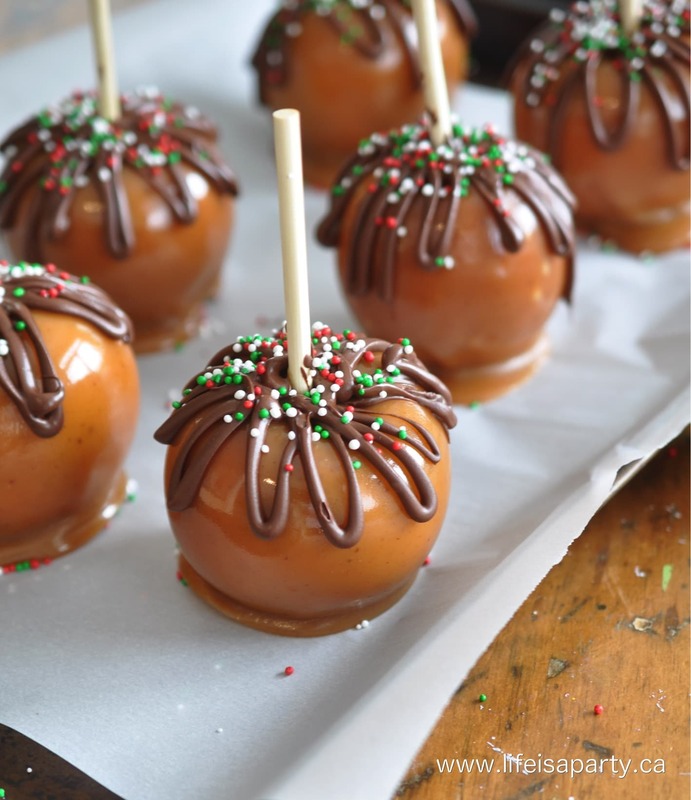 Melt some chocolate in a ziplock bag in the microwave, and snip the corner, and pipe onto the caramel apples. Add sprinkles to the chocolate before the chocolate sets. Let harden and package in cello bags. Store in the refrigerator. These would be beautiful on a holiday dessert tray, you can cut them into wedges for easier eating. 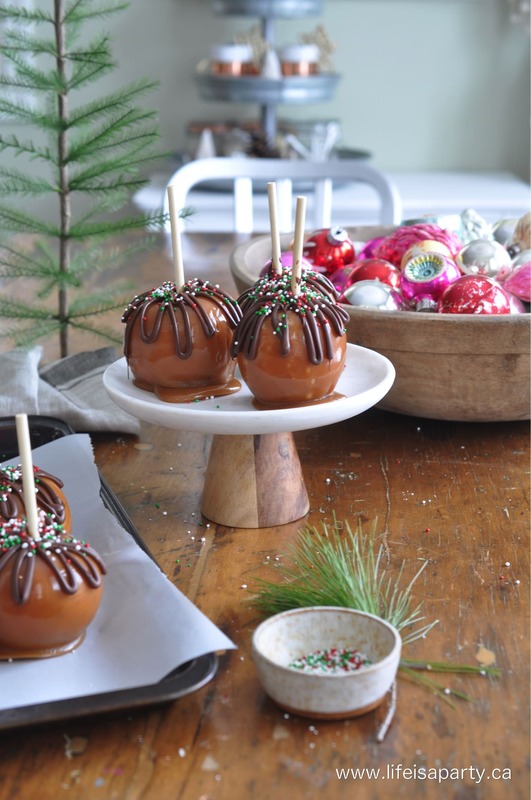 Or, wrap the caramel apples for gift giving. 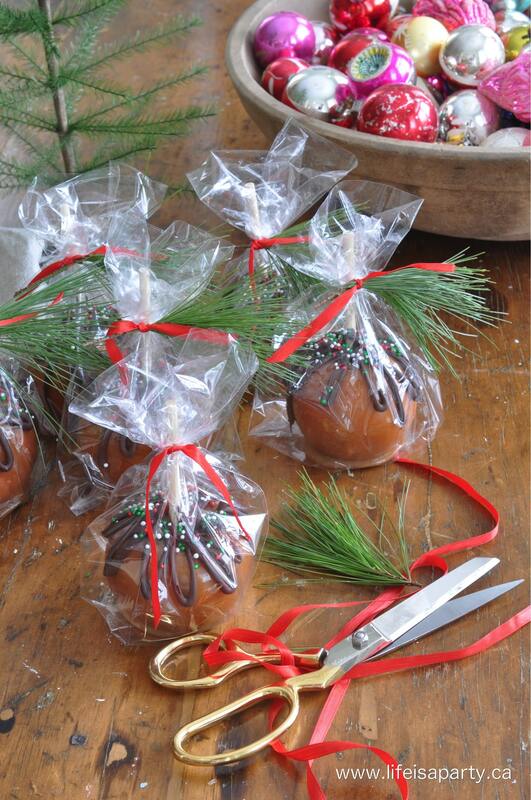 Cello bags work perfectly for wrapping, a little tip -push the edges of the bag down and open it up so that you can set the caramel apple inside, without it sticking to the sides of the bag on you. 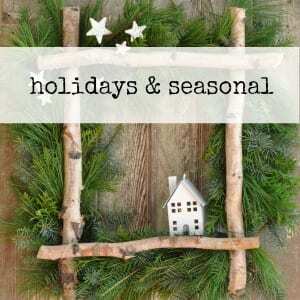 Add a little bow and some pine for a holiday touch. 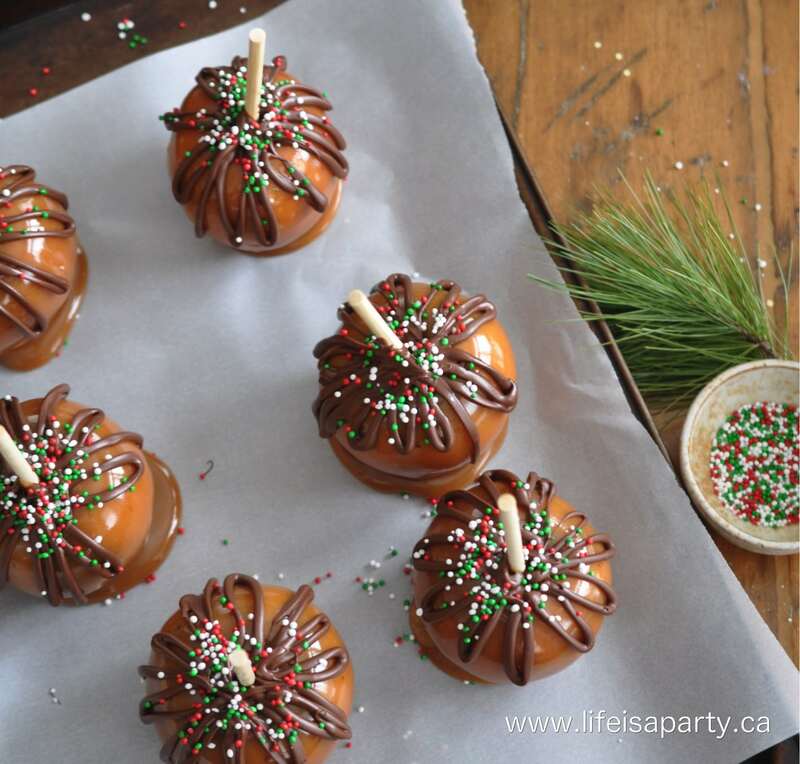 With Home Made Caramel Apples for Christmas gift giving, life really is a party! 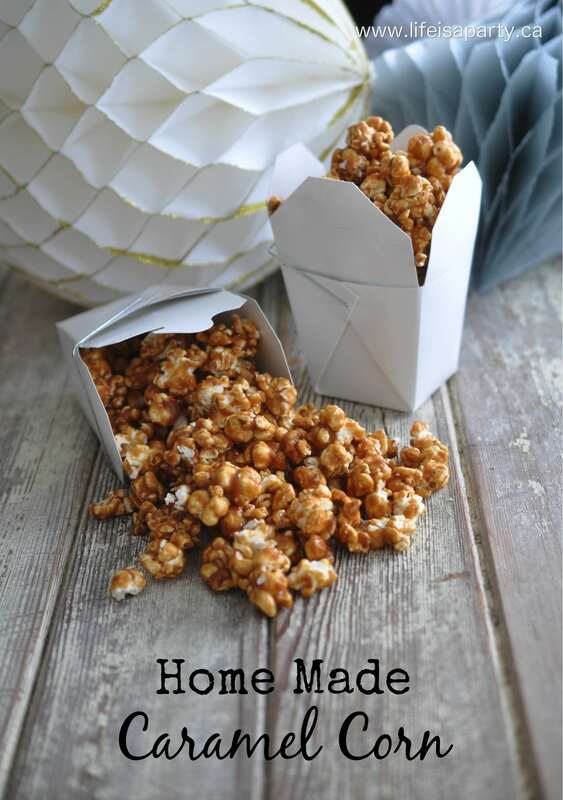 Or, Home Made Caramel Corn.